Acai berries are small blue fruits originating from Amazonia. 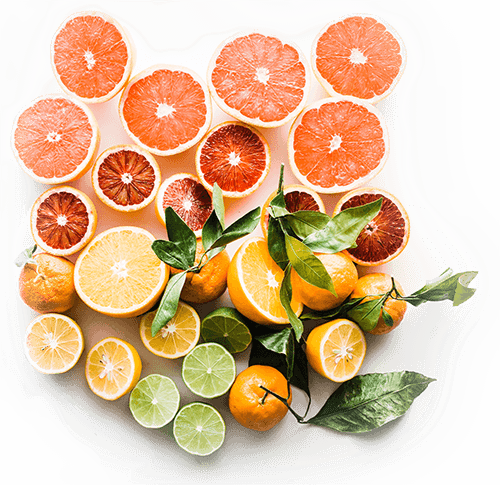 They are rich in antioxidants, vitamin C, that strengthens the immune system, mineral salts such as calcium, potassium and phosphorus, and plant sterols that can lower cholesterol and protect prostate health. In addition to this properties, acai is a tonic, it helps in case of digestive problems, it detoxifies the liver and helps to control your weight. Frozen pulp – You can find the frozen pulp of acai in specialized shops, be sure that it does not contain thickeners and prefer organic acai. Once the pulp of acai is thawed, about 150 ml that is more or less half a cup, you can use it to prepare healthy and delicious juices and smoothies by adding other fruit as you like such as a banana or a cup of blueberries, or their juice, and a bit of water, blend the whole with a blender and drink. 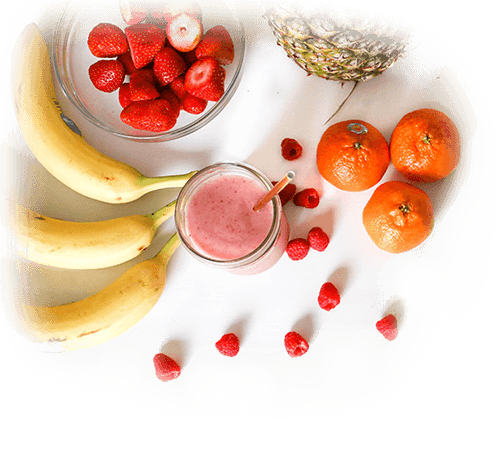 Juice – You can also find the juice of acai in bottle. Drink a small glass without food for one month for weight control. Powder - Try to add one or two teaspoons of acai powder to the yogurt or to a juice to ensure a tonic and mineralizing action.